There are two main rideshares that are available in the city – a local company and an international one. Both services offer most of the usual standards – hailing, paying, and tracking your driver and your route through a phone app. There is even a messenger in one of the apps that conducts translation automatically, which made it far easier for me to communicate with drivers. But Jakarta is a unique and traffic-filled location. The rideshares only allow servicing through the app, which means that it can connect you with a driver that is ten, twenty, or even thirty minutes away, adding time to what will already be a long and traffic-filled ride. Additionally, I waited for up to twenty minutes on a few occasions only to have the driver cancel due to excessive delays in reaching me. 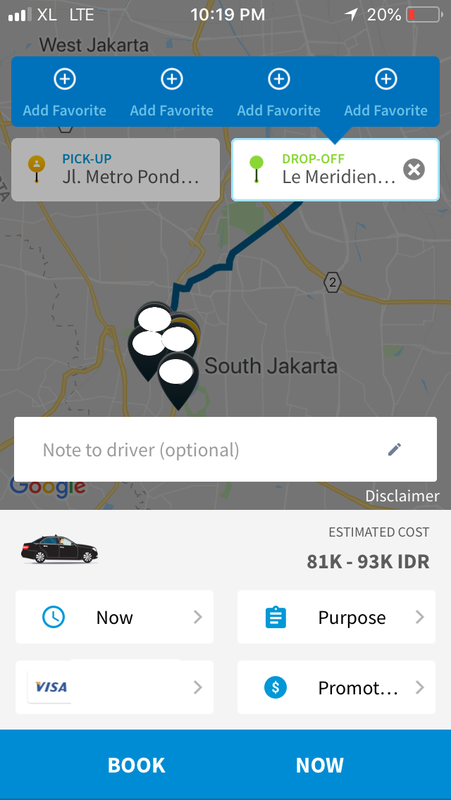 Unlike ridesharing in other countries, there is no penalty (at least none that I found) for either the driver or the passenger to cancel a trip. A better option, though, is a taxi company that has adopted many of the features of rideshares. Their platform offers the option of using the app or hailing cars from the street. Then you are able to pay for, share, and track your trip to the destination through the app. 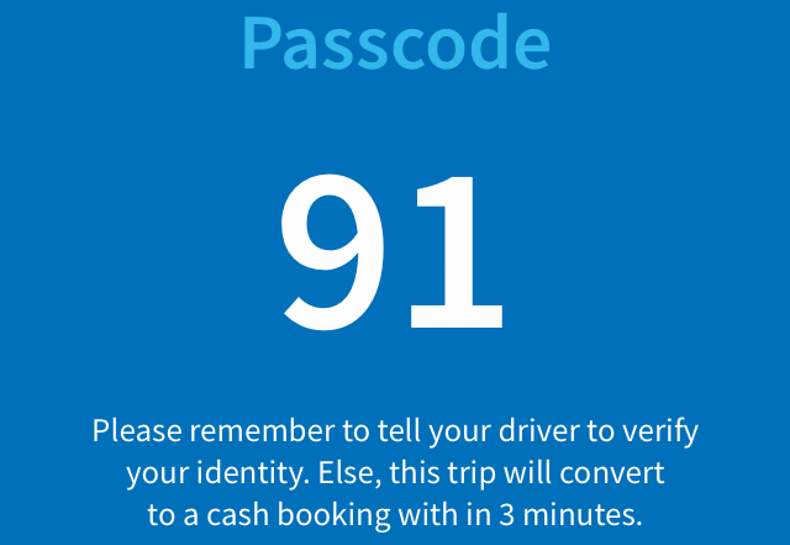 When hailing from the street, the app is connected by entering the car identification number, which is clearly displayed on the inside of the door. Everyone I spoke with during my survey recommended this taxi-rideshare hybrid as the safest and most efficient form of transportation outside of using a car and driver. Transportation Reports: Guidance when and where you need it! 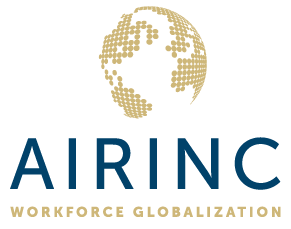 Want to learn more about how AIRINC can help address your global transportation needs? Click below to learn more about our product offerings or click here to start a conversation with your client services representative today.